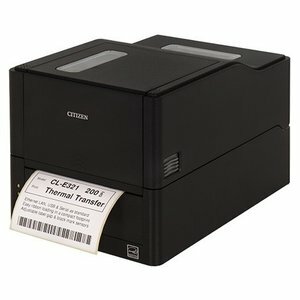 The new Citizen CL-E321 combines a unique and stylish design with outstanding performance and reliability, all in a compact, easy to use package. 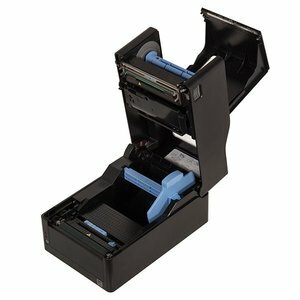 Designed for quick media and ribbon changes, the CL-E321 is equipped with wide 90 degree Hi-LiftTM opening mechanism, full connectivity and printer emulations. These features make it the ideal choice for applications ranging from high-end retail and healthcare, to logistics and courier services. 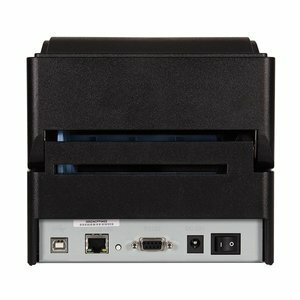 Simple to setup and use, the CL-E321 ensures trouble-free operation , CL-E321 delivers speeds of 200mm/sec at 203dpi, with thermal transfer and direct thermal printing and it is available in black or white.